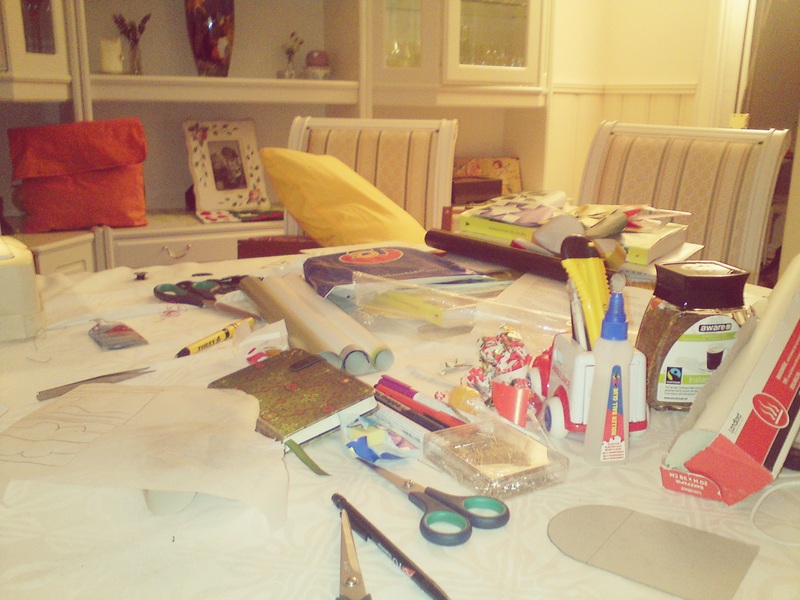 Yesterday I visited my friend Linda; we where going to have a litte Christmas Workshop. Linda had some Christmas things to make. She also started on some pillowcases. 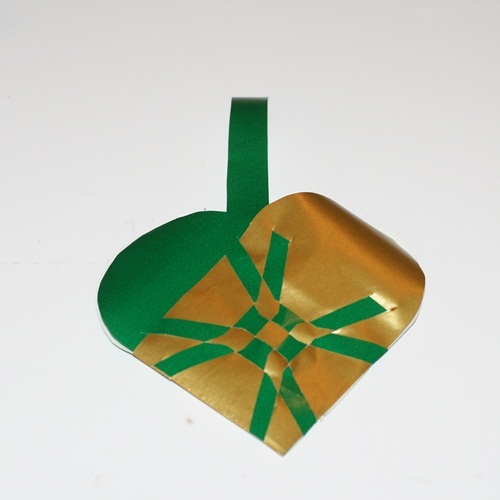 My plan was to make some Christmas ornaments; some old ones people rarly make anymore. 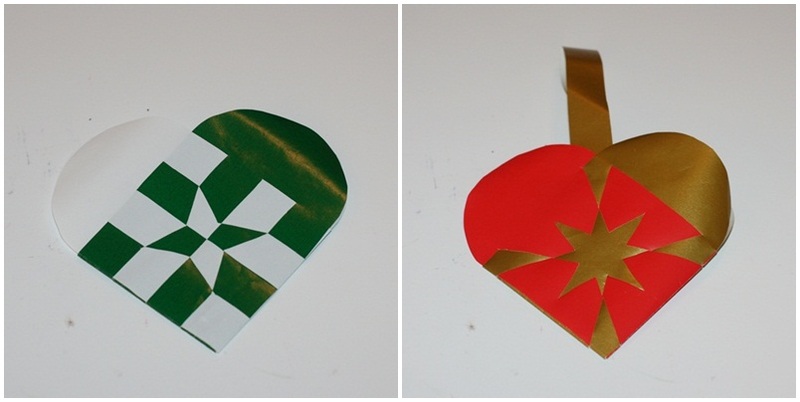 It is woven Christmas hearts in paper. I need to keep the tradition up in the family. It was mad dad who started to make them whe he was young. He learned me how to do it and now I’m in charge of of the tradition. 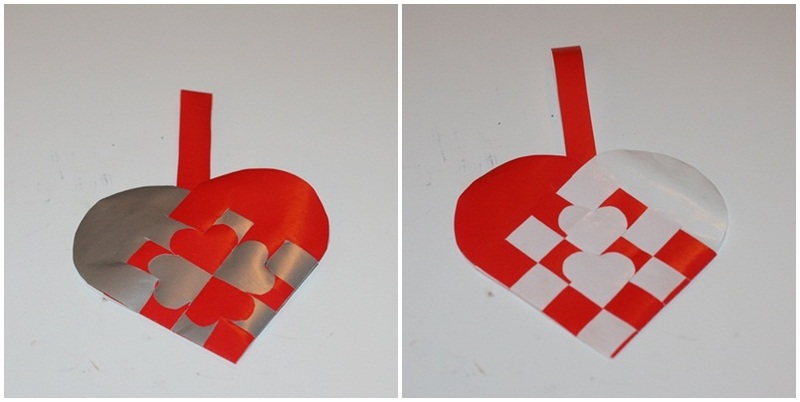 On saturday I searched online for patterns to use for my woven paper hearts. I found a few. I drew them in my little notebook and brought that to Linda. Linda has a book about Christmas and there were some patterns there too. So I had some options on how to make them. My goal was to make the ones with advanced woven pattern so that they could be prettier than the ones dad once made. He has always said that his has been better than mine, which has been true to some lenght. He has made some really pretty ones. It was not a easy task I had started on. There was a lot of swearing during the five and a half hour I worked. It was quite funny to listen to us. I say us, because I was not the only one swearing! 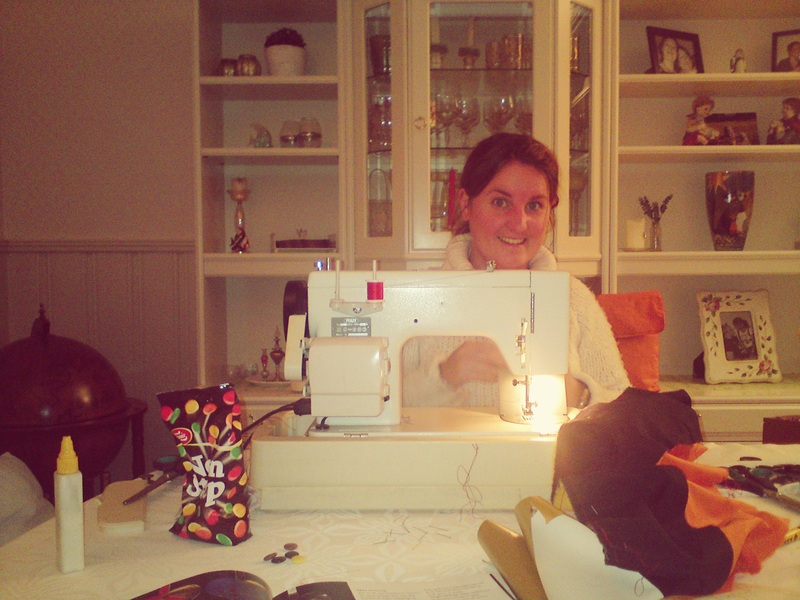 Linda had some real trouble with her sowing machine. So much trouble it ended up being comical. Some of these, in harmony with the ones dad onced made, will be placed on our Christmas tree the upcoming holiday season. To get new ideas on pappern to use, I’ve found a book about these paper baskets. That book will go on my wish list for Christmas. There are no limits (it seems) to what pattern you can use. And I want to learn them all! 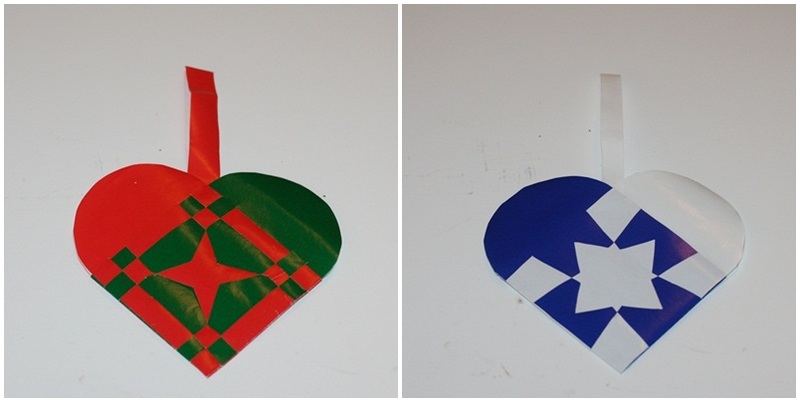 Today, after I came home from the workshop of course, I also disovered this Danish site about woven Christmas hearts. (Don’t mind the crappy design!) It can get you some ideas on what to do. They even have an introduction on how to make them. 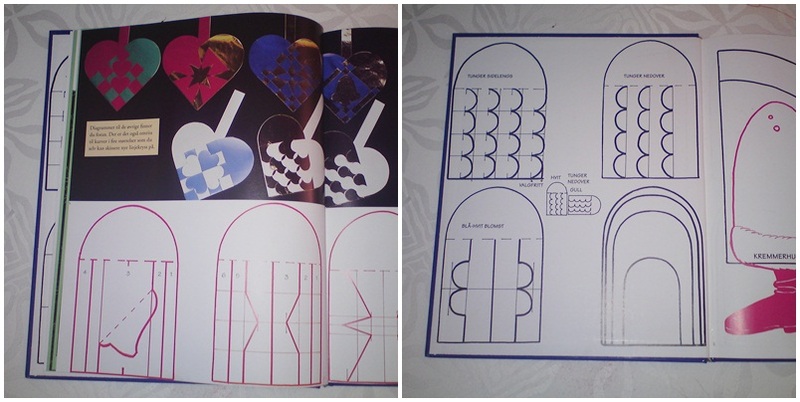 I know I will try on at least one or two of these patterns over the next days!